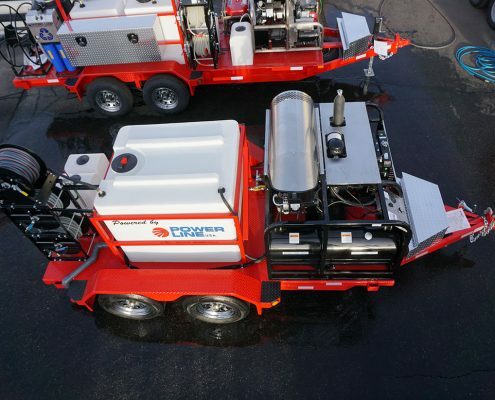 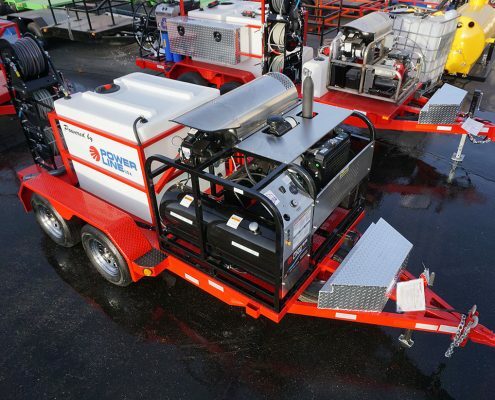 Power Wash Trailers Diesel Powered - Power Line Industries, Inc. 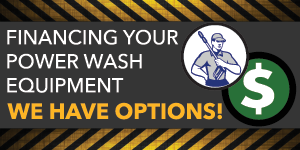 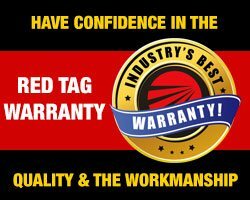 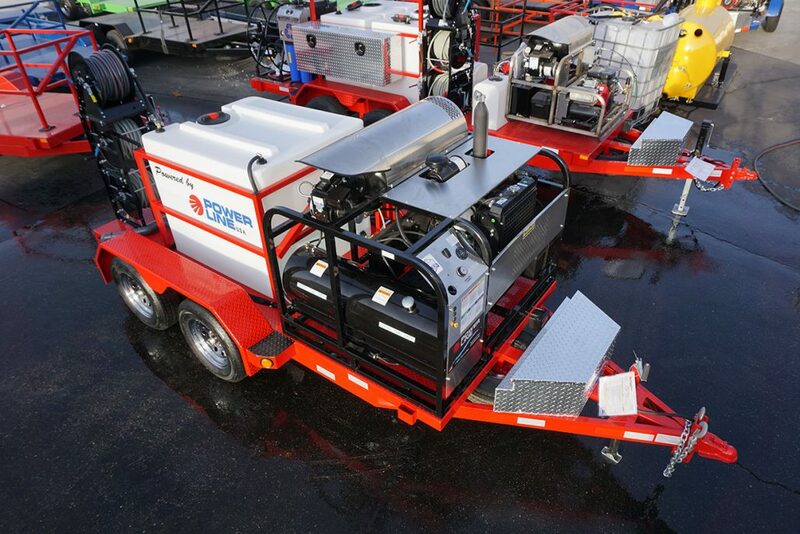 This power wash package is engineered for the professional contractor or facility manager that needs to get production power wash cleaning finished fast! 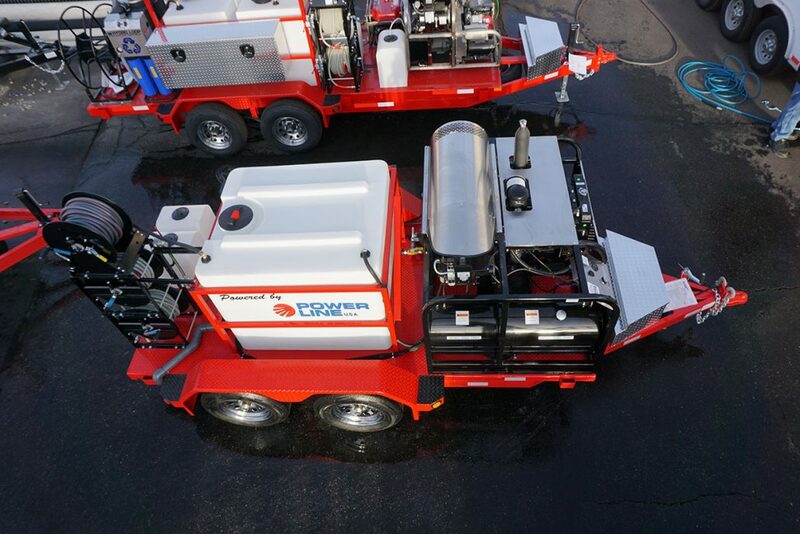 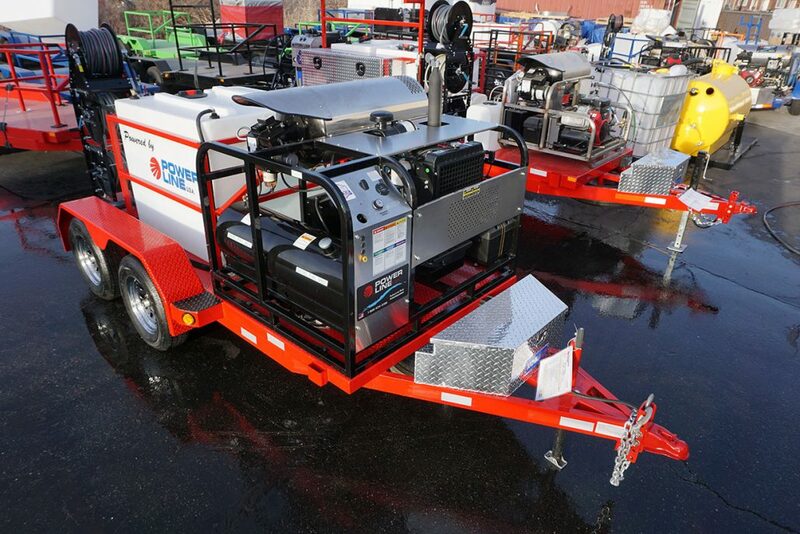 Features our Industrial Duty hot/cold/steam 26 HP dual gun power washer mounted on our super duty, custom built tandem axle diamond plate trailer. 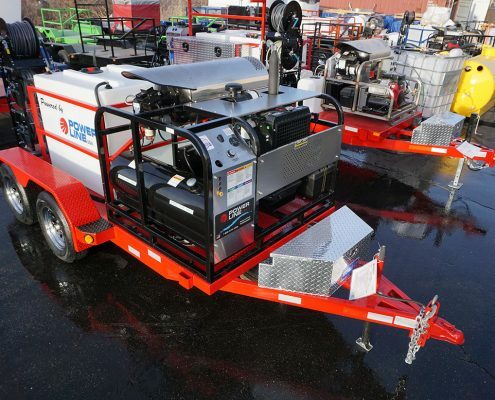 It gives plenty of power combined with the legendary reliability of Power Line Industrial Series pressure washer. 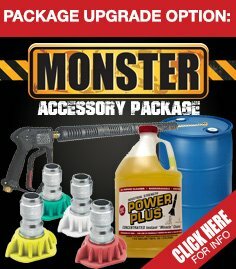 LOOKS EXTREMELY PROFESSIONAL AND LETS YOUR CLIENTS KNOW THAT YOU MEAN BUSINESS!